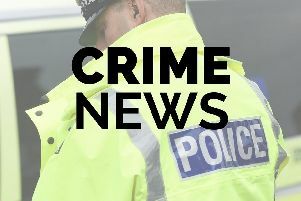 Masked men threatened two people with a knife, crowbar and baseball bat during a burglary in Lutterworth. The incident took place in Hill Drive at around 8.15pm on Sunday. Three men, each wearing balaclavas, broke into a house and threatened two occupants with a knife, crowbar and baseball bat. The men took keys to an Audi RS6 which was parked on the driveway and left the scene in the car. It is not believed that anything else was taken during the incident. 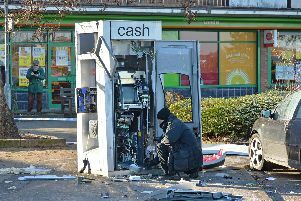 “It’s believed that the men drove off in the direction of Lutterworth Road immediately after leaving the scene. “The car that was taken – a grey Audi RS6 – has a private registration plate and would therefore probably stand out to many people. Anyone with information is asked to call DC 2892 Collins on 101, quoting crime number 19*45396.